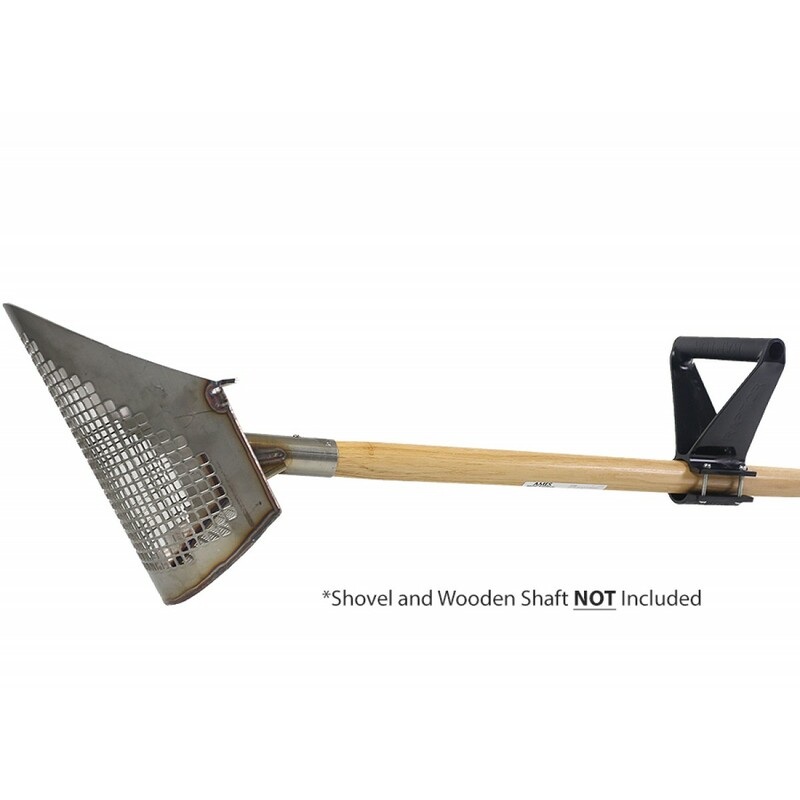 Digging for treasures in soil with rocks or shells can be difficult. 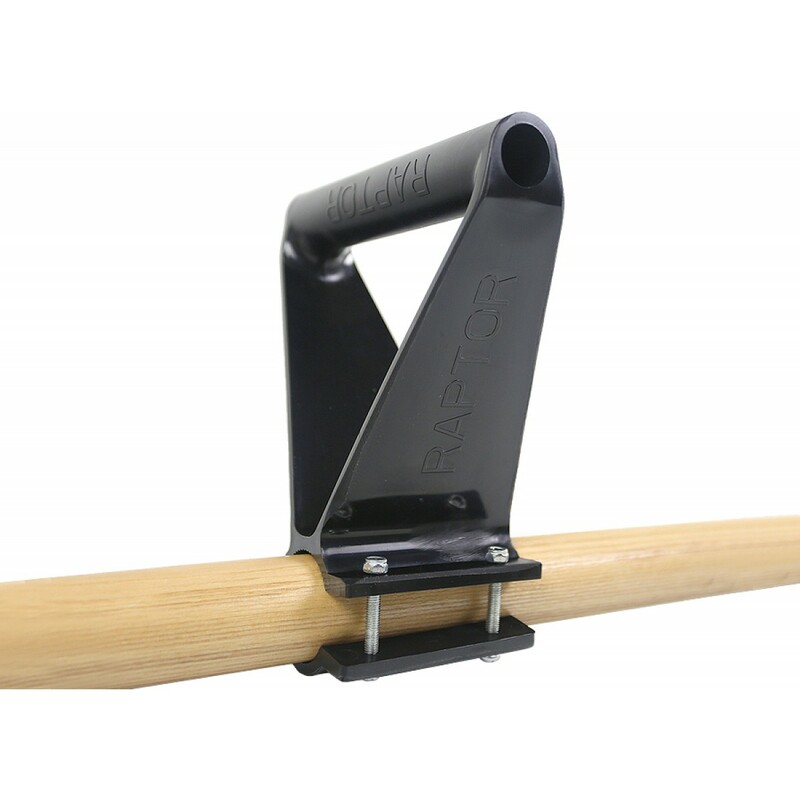 The Gold Digger Innovative Products Raptor Guide Handle attaches to your scoop giving you better angles, increased control and maximum digging strength. 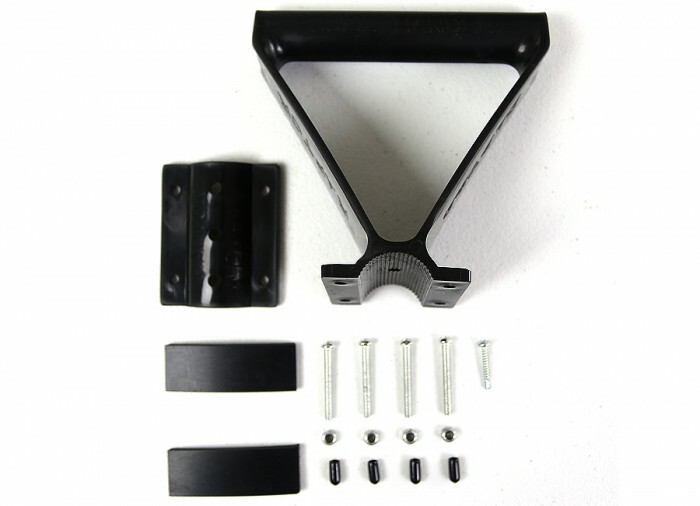 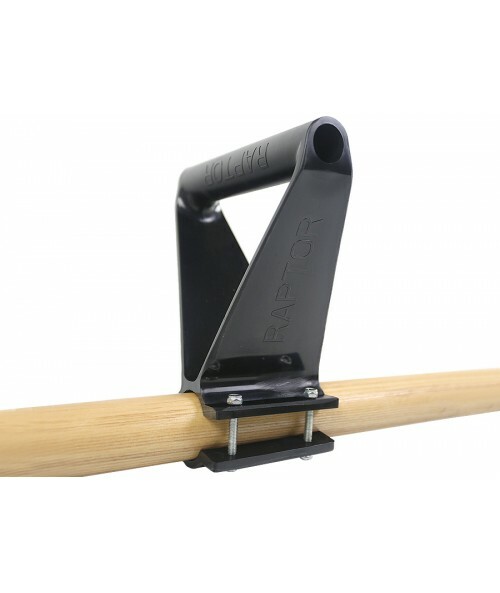 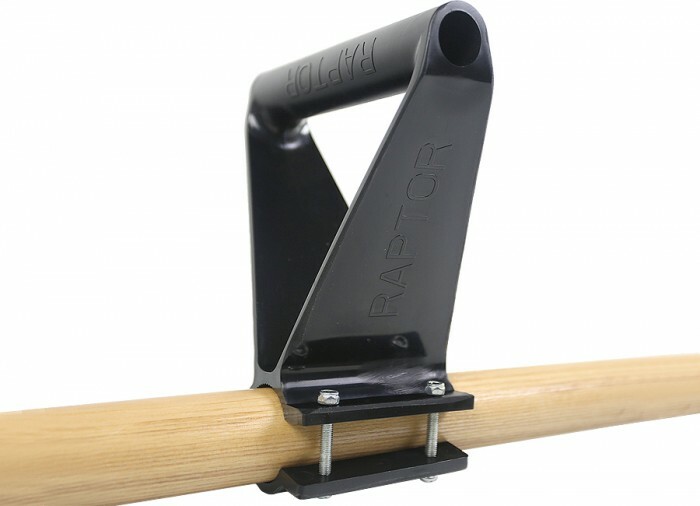 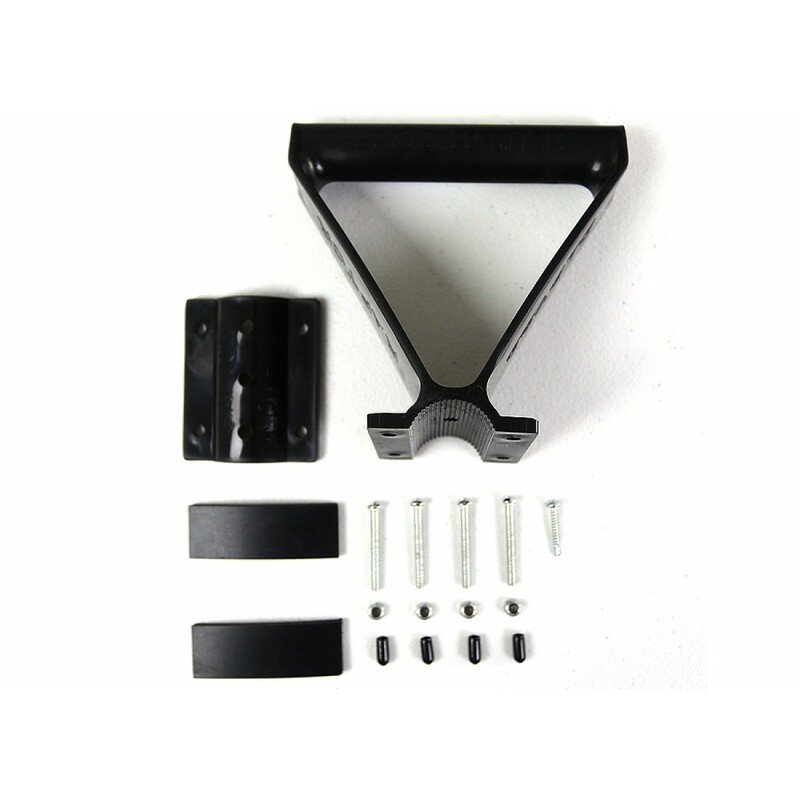 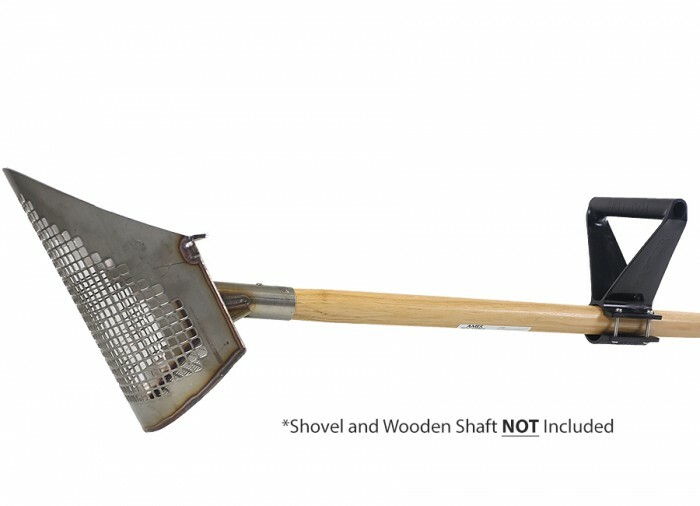 Make the dig faster and easier with the Raptor Guide Handle.